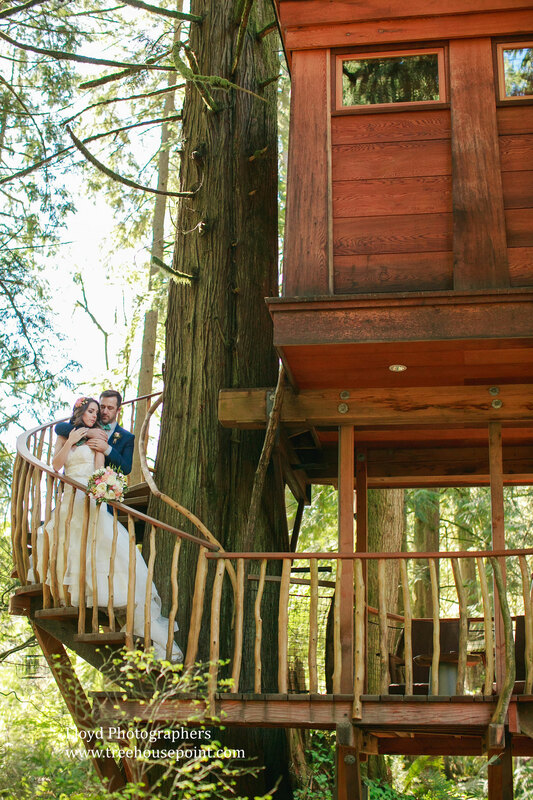 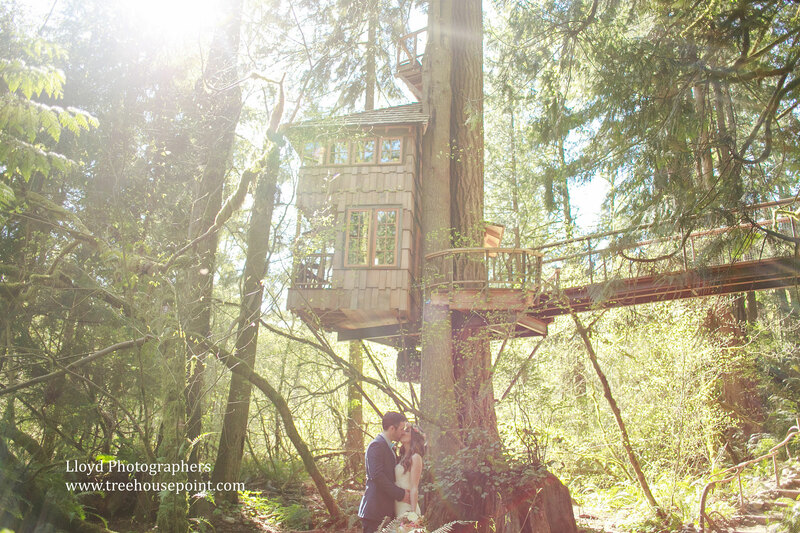 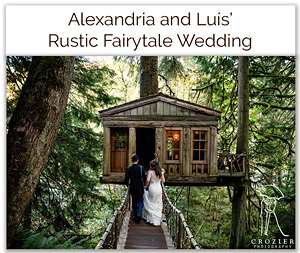 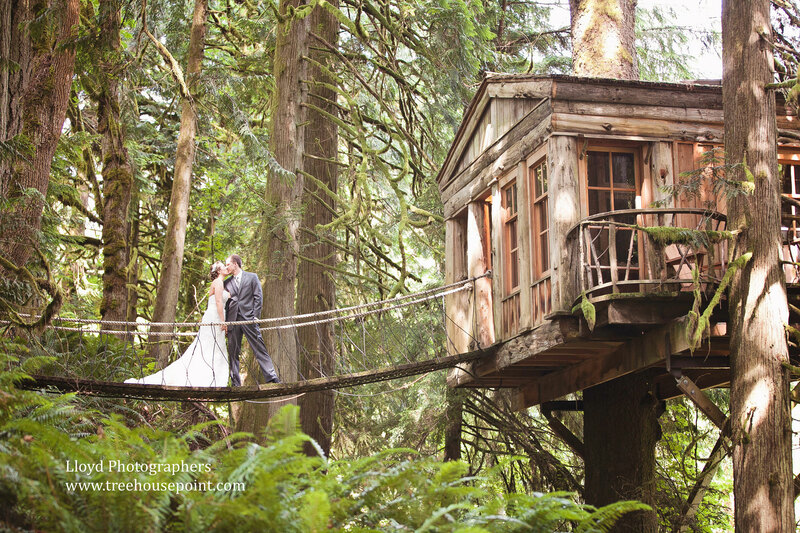 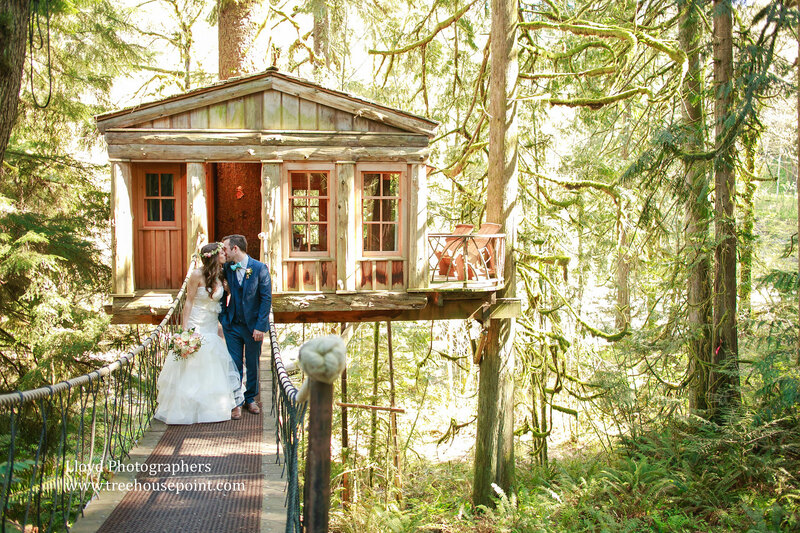 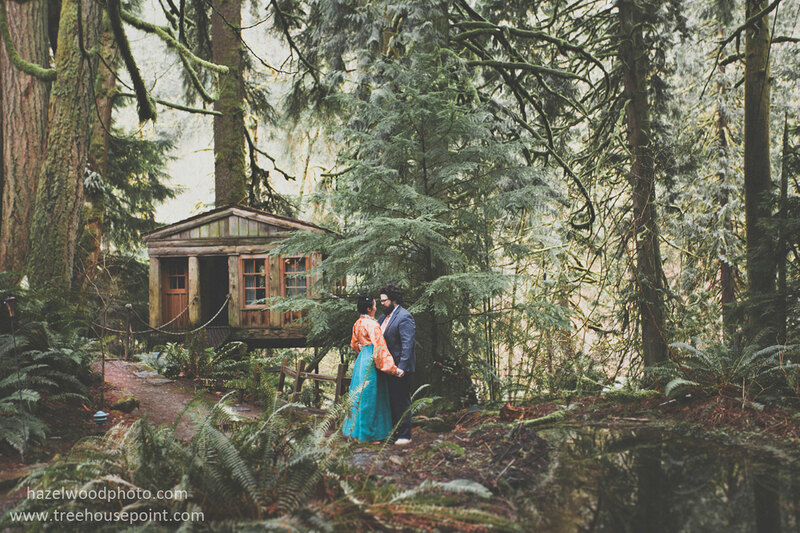 Your wedding at TreeHouse Point gives you the exclusive use of our entire four-acre, “fairytale” forest, for up to 22 hours. 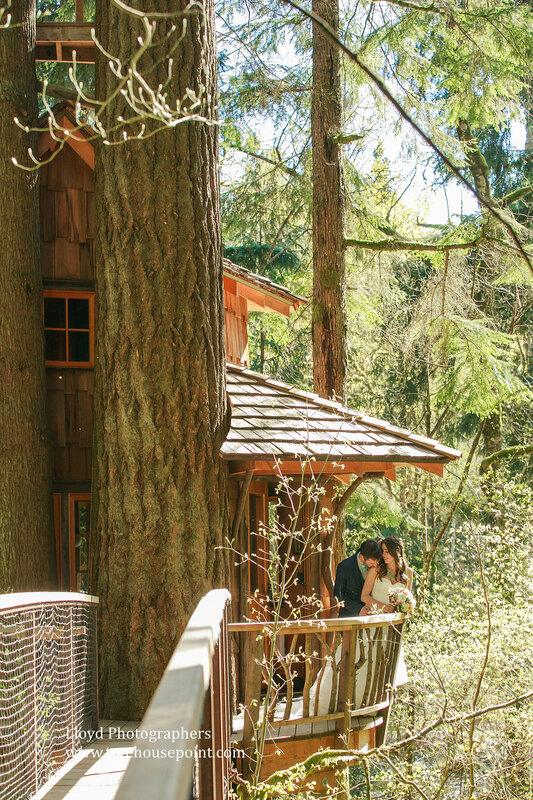 Our distinctive property brims with towering trees and lush greenery, enveloped by the ambient sound of the river and witnessed by a collection of world-renowned treehouses. 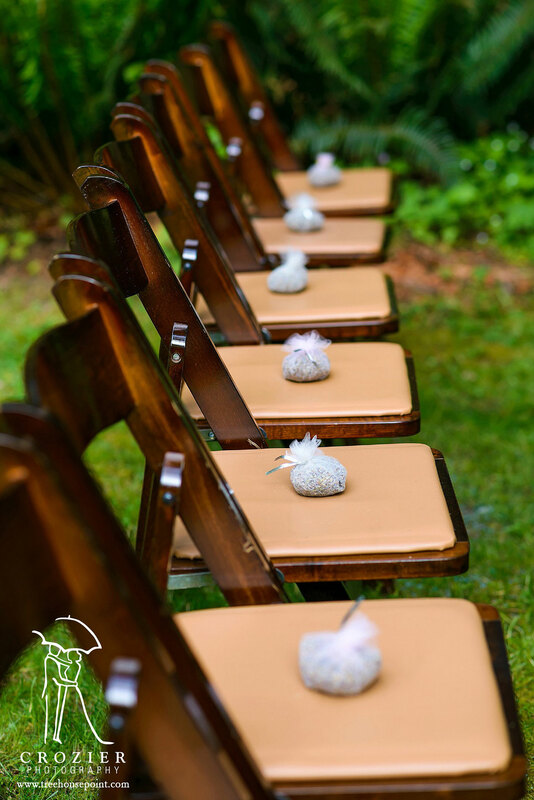 We have designed our wedding packages to be as inclusive as possible, incorporating a variety of complimentary items for which other venues typically charge. 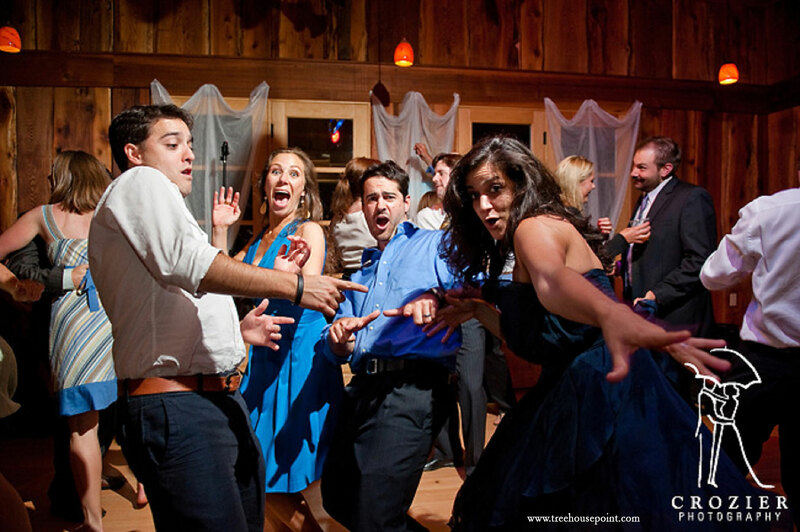 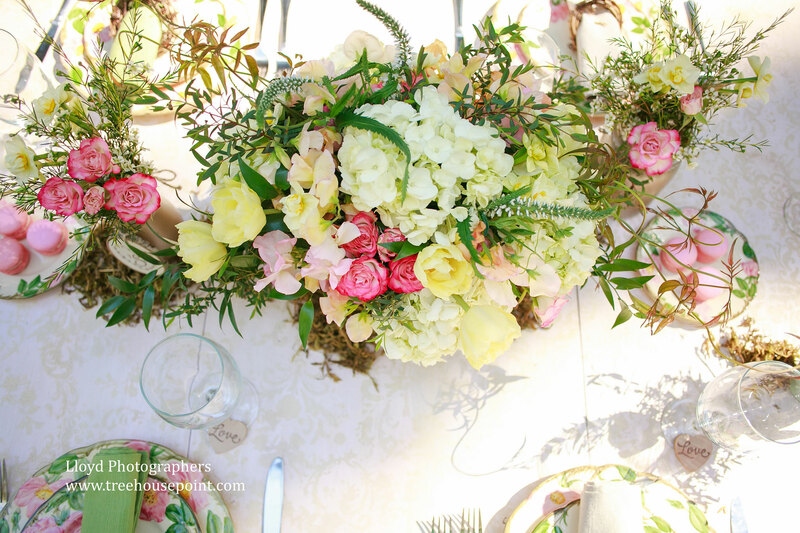 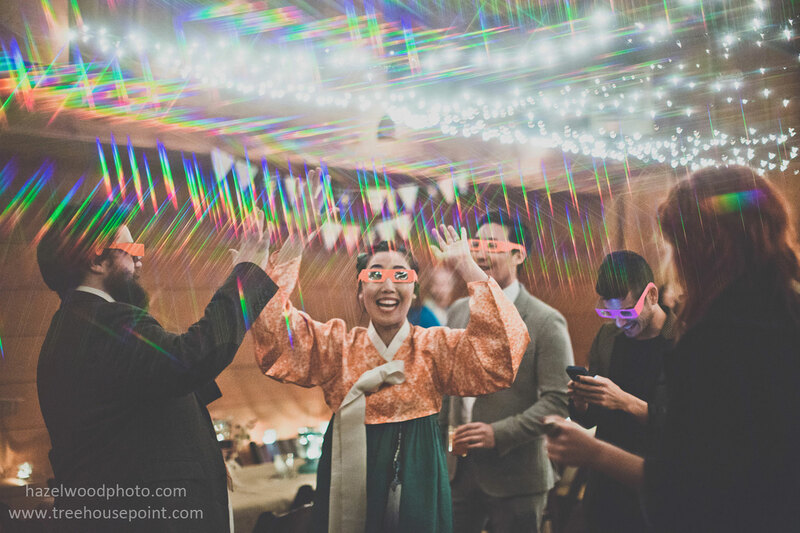 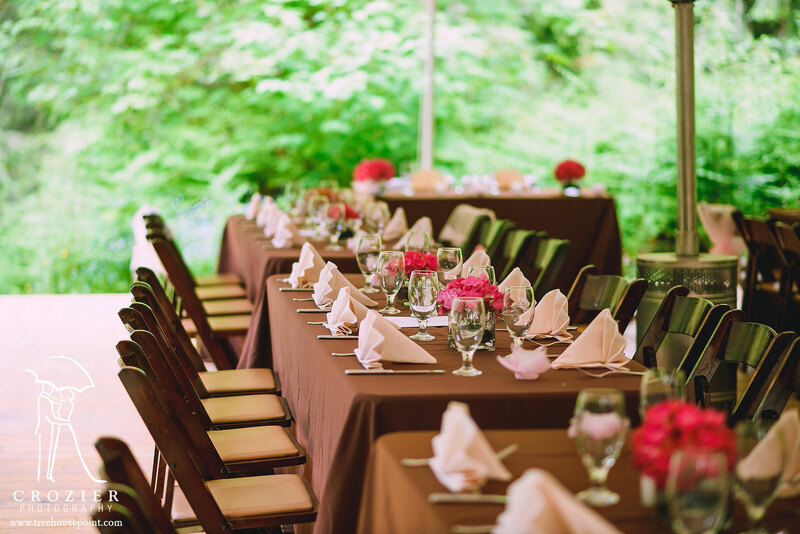 We also have a list of preferred vendors to help you create a smooth and stress-free event. 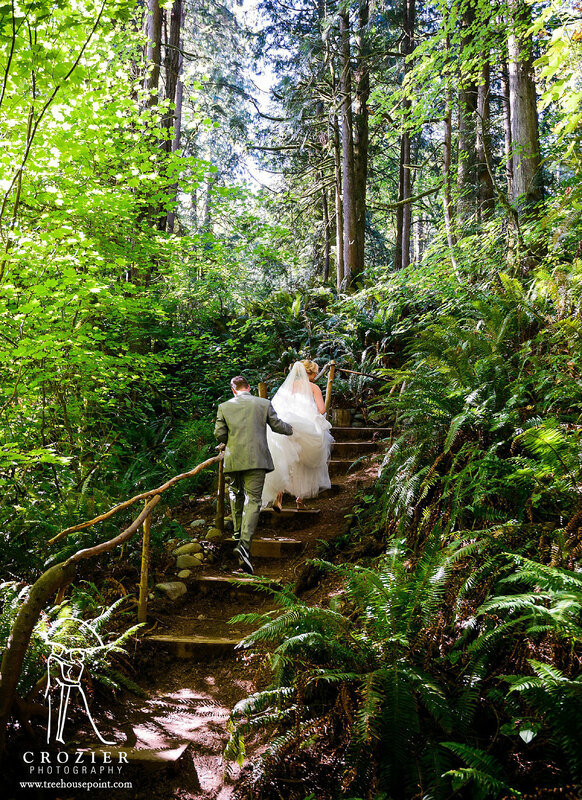 You will be delighted to know that your wedding includes unique overnight lodging for up to 18 people. 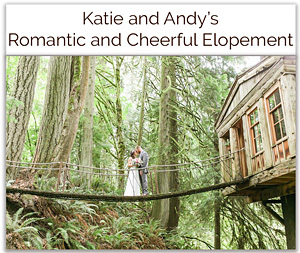 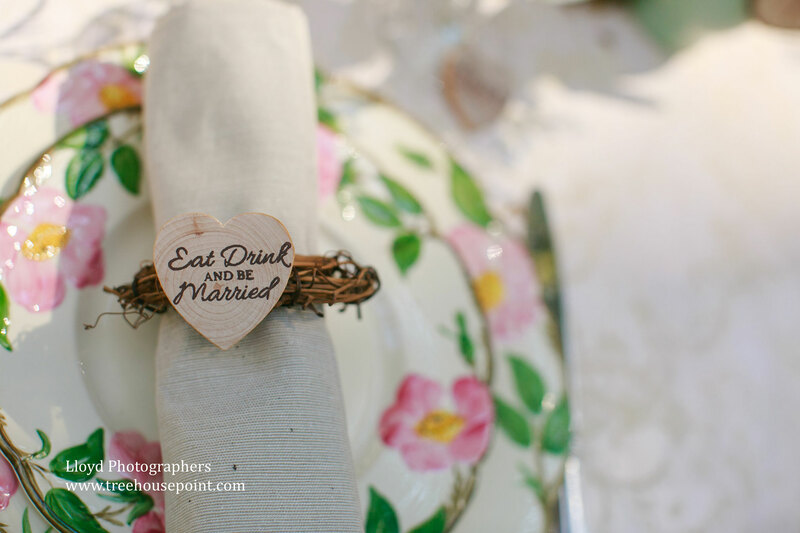 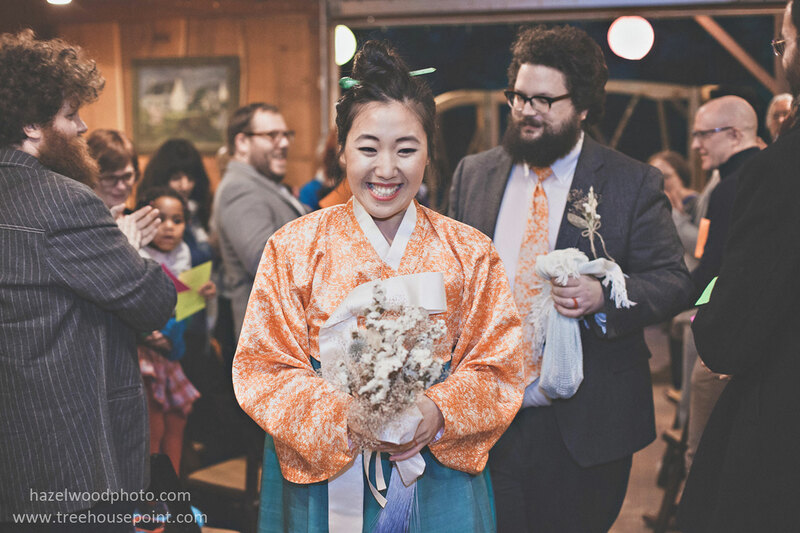 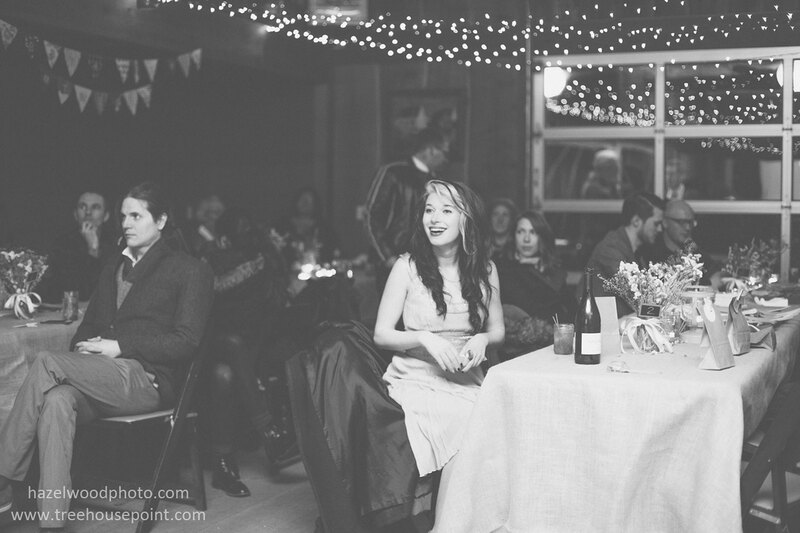 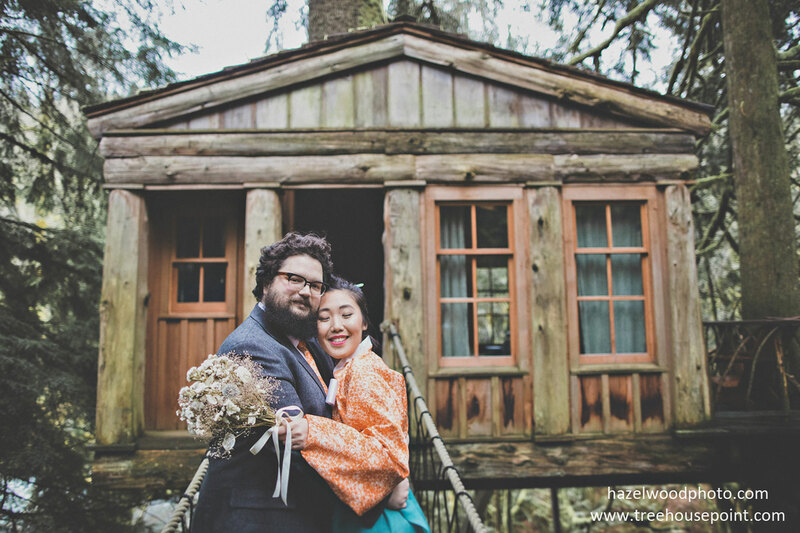 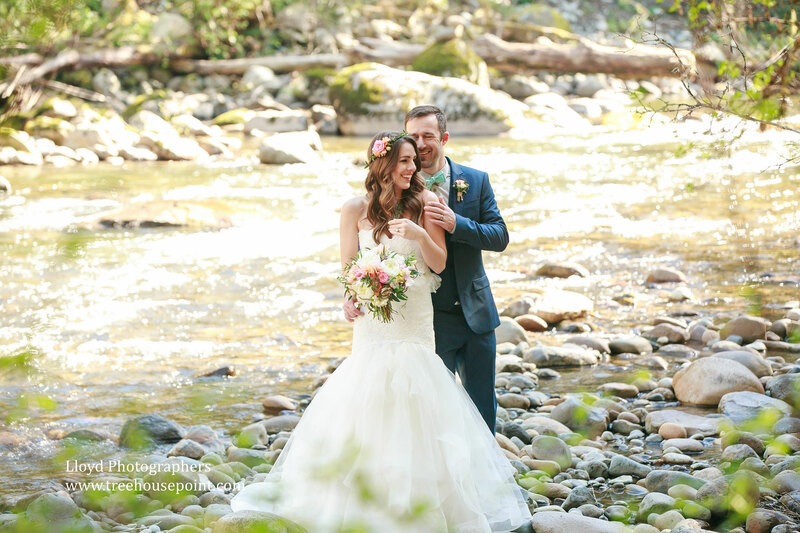 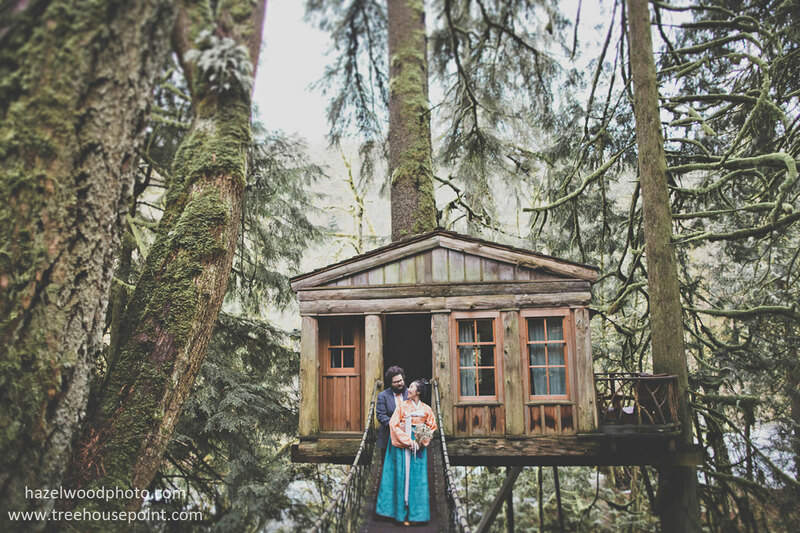 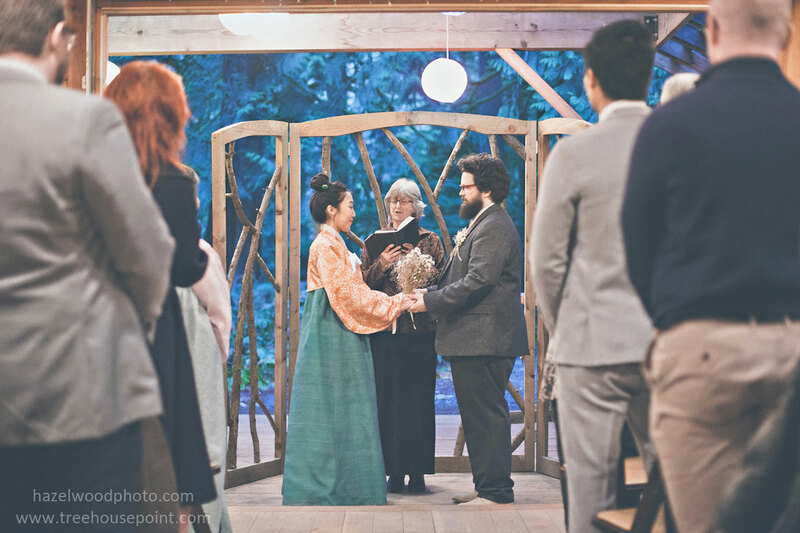 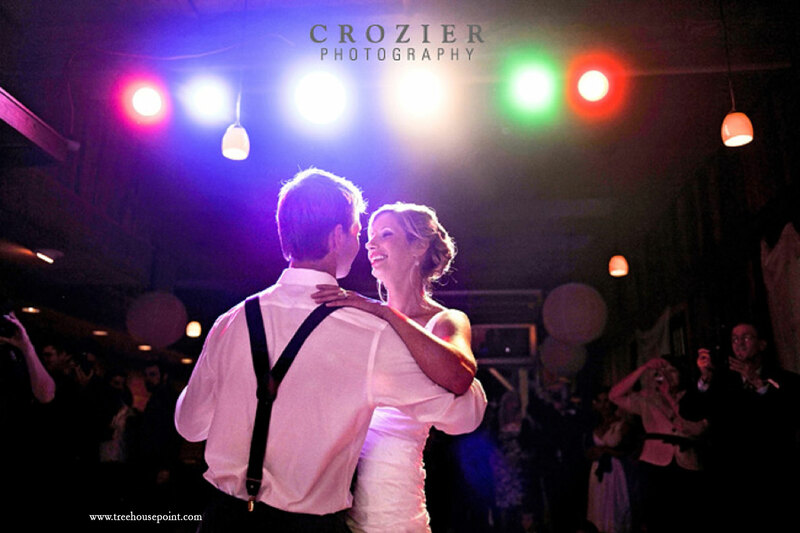 We also offer Elopement packages for those wanting a smaller, more intimate, event. 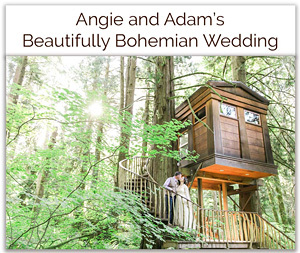 These packages include an overnight stay for the couple only. 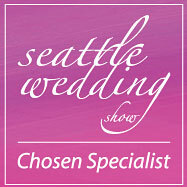 Please feel free to contact us at 425-441-8087 or with any questions or to schedule a site visit. 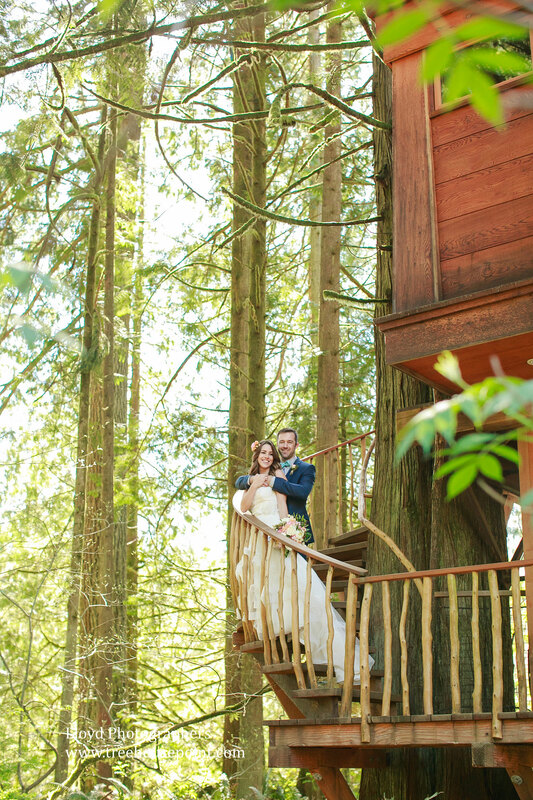 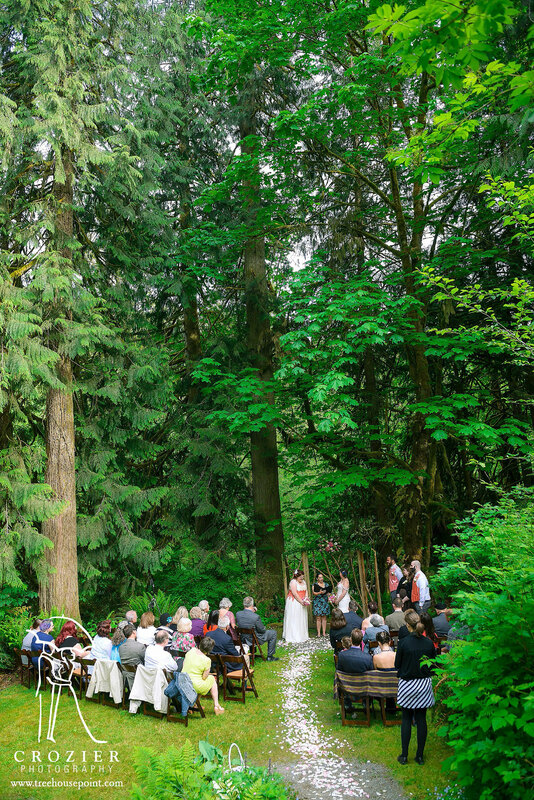 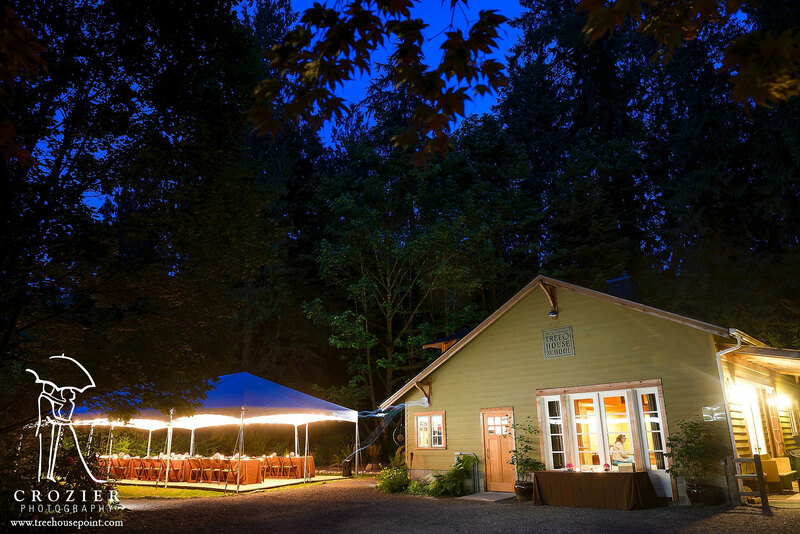 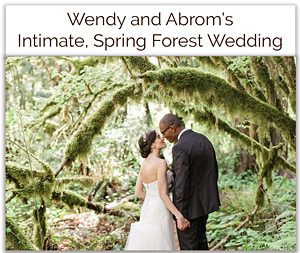 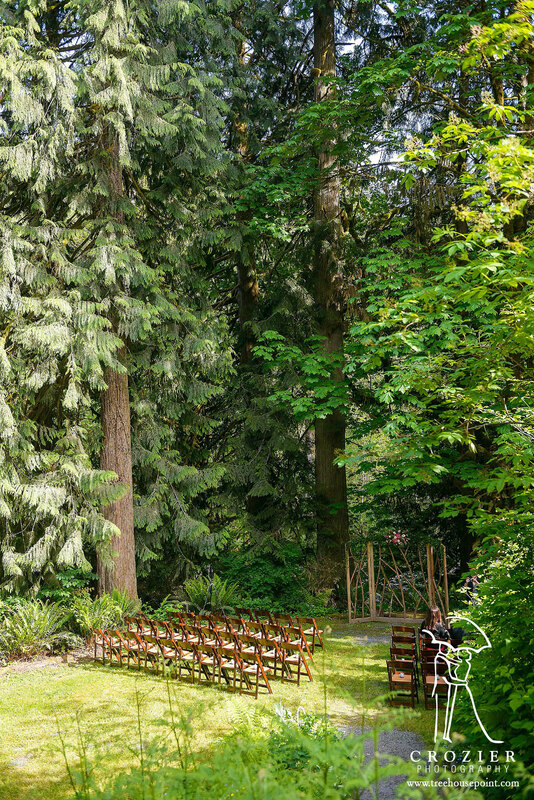 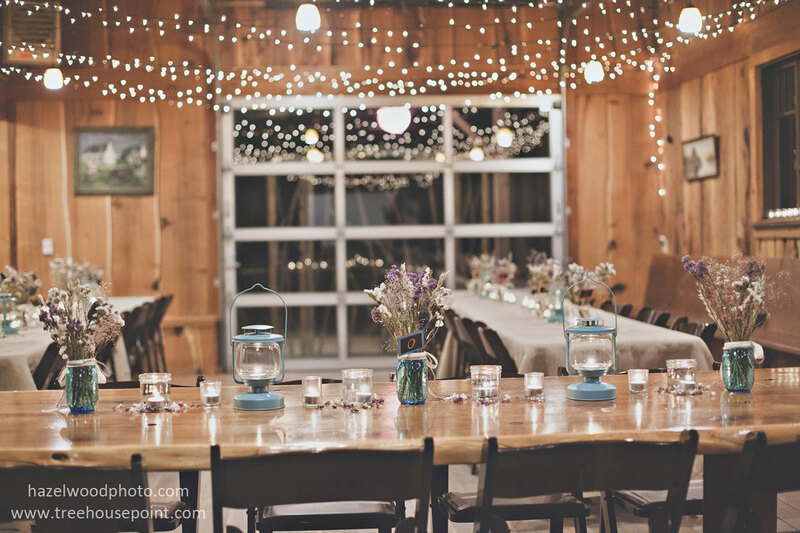 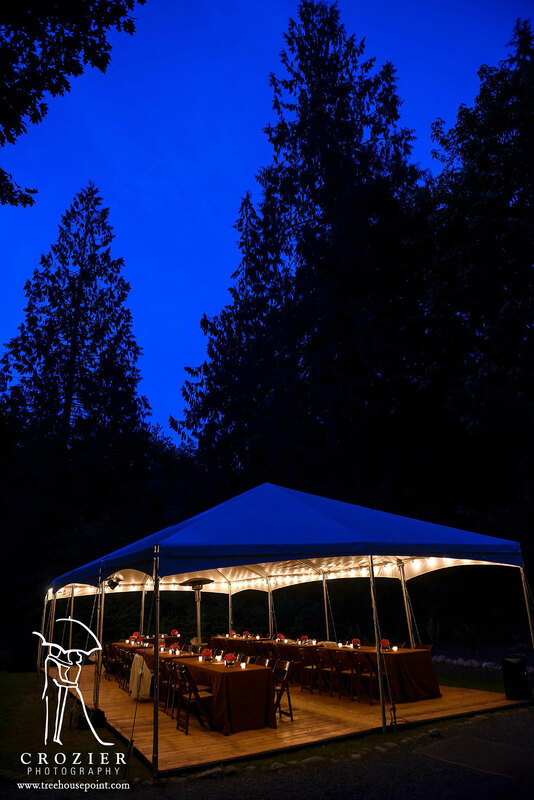 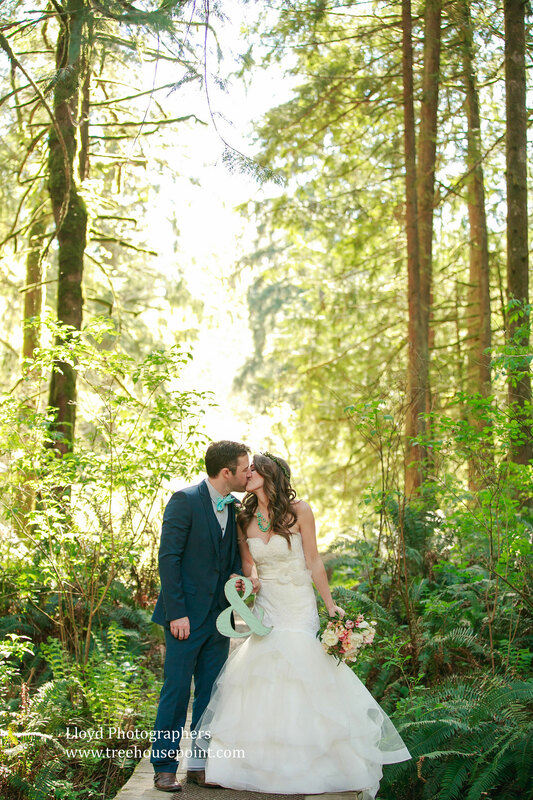 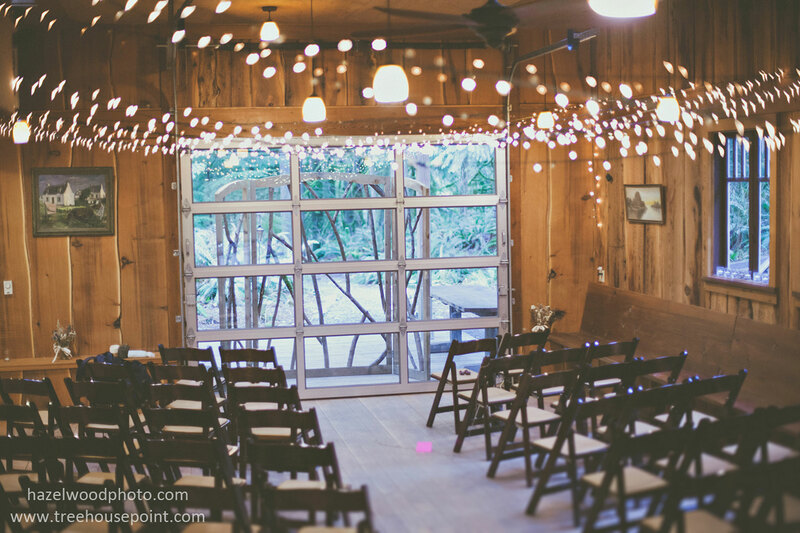 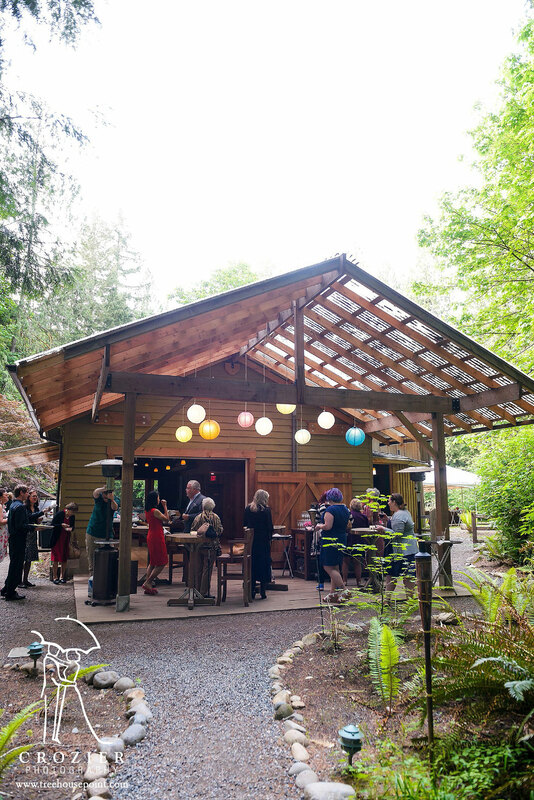 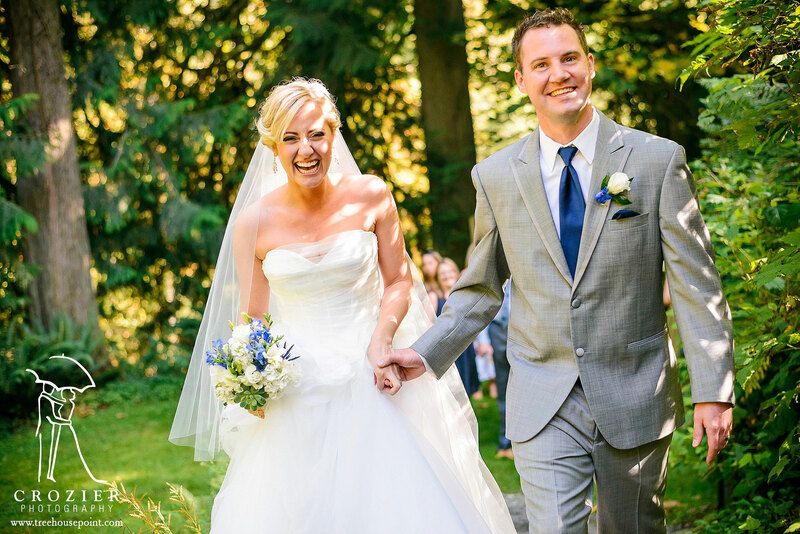 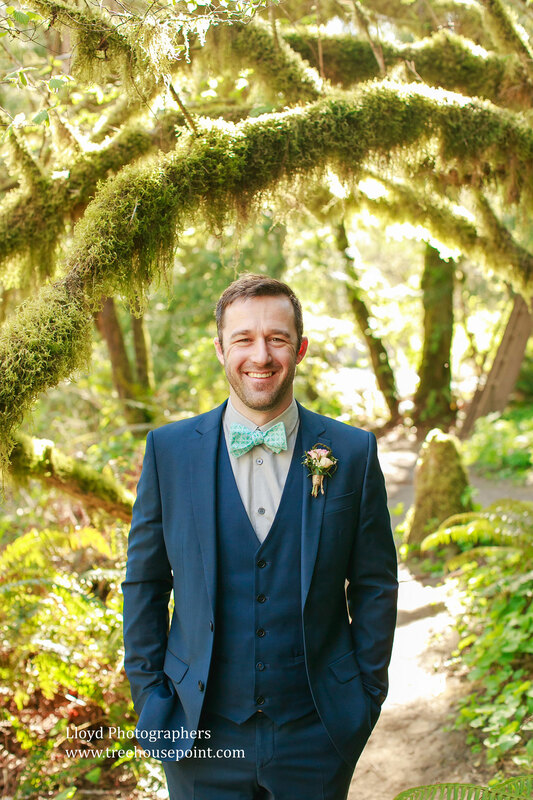 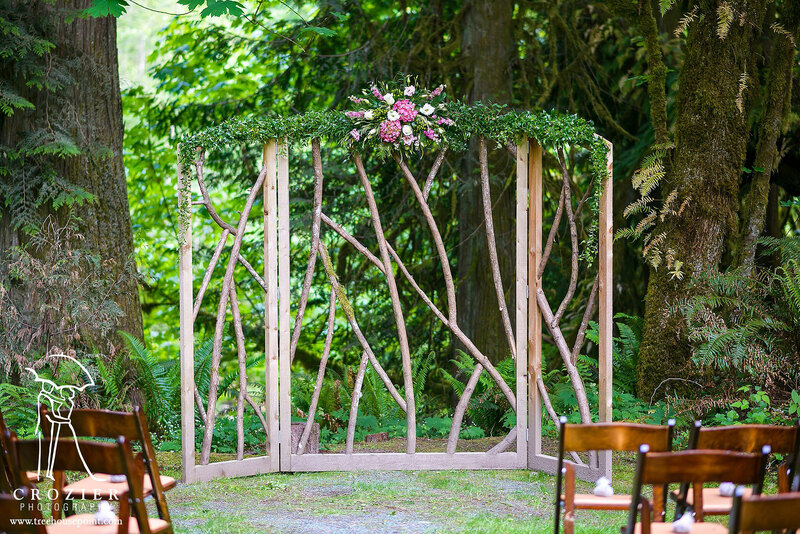 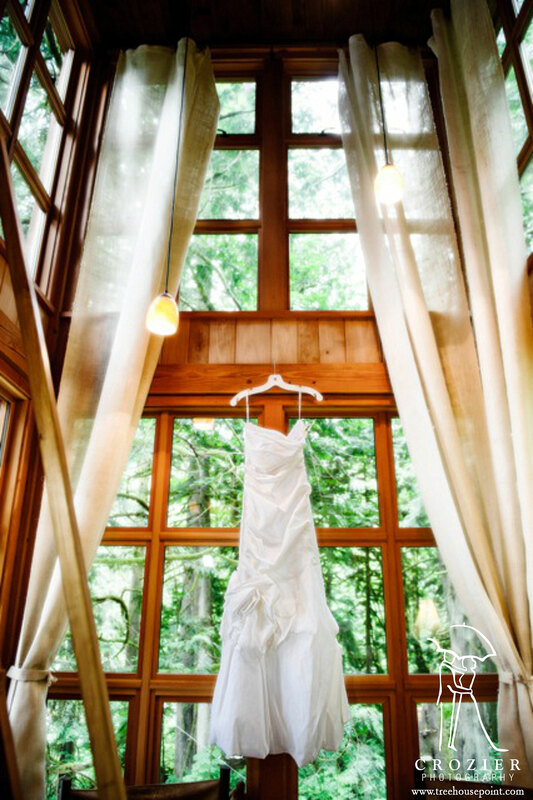 We look forward to speaking with you to help make your dream wedding in the trees a reality!